Q : Is SKAIL recognized and approved by the Bar Council of India? A : Yes, SKAIL is recognized and approved by the Bar Council of India vide their Letter No. BCI: D/200:2004(LE:Mtg. )(1 5-WB). 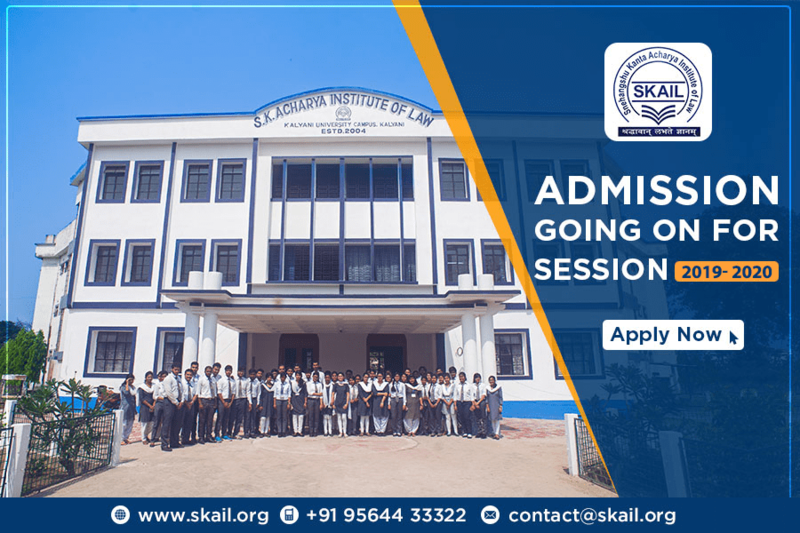 Q : Is SKAIL affiliated to Kalyani University? A : Yes, SKAIL is affiliated to Kalyani University vide University Letter No.MS-EC(25)/SR/04. Q : Is it a residential programme? A : Yes. The B.A., LL.B. (Honours) degree programme is envisaged as a residential programme. However, at present it is not made compulsory. It is strongly recommended that students should stay in the SKAIL Halls of Residence. However, once the Institute shifts to its own campus at Kalyani University it will be mandatory for all students to stay in the Halls of Residence. Q : Is SKAIL a law college like many other law colleges mushrooming all over? 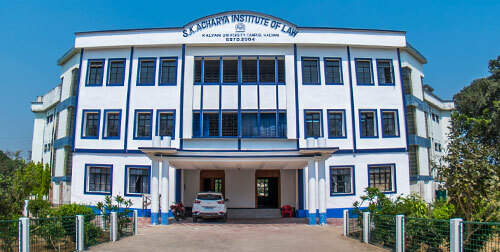 A: No, SKAIL is conceptualized as an institute of law to provide LL.B. as well as LL.M. and PhD programs in law. Q : Can a person obtaining a degree from SKAIL practice anywhere in India? A : Yes, a person obtaining a degree of B.A.LL.B. (Honours) from the SKAIL can practice in any court or before any tribunal anywhere in India. Q : How far is the campus from Kolkata city? A : SKAIL is situated at a distance of about 50 kms from Sealdah and Howrah railway stations in Kolkata. It is an hour and fifteen minutes journey by local train from Sealdah railway station. Q : Will SKAIL offer campus placement to B.A. LL.B. (Honours) Students? 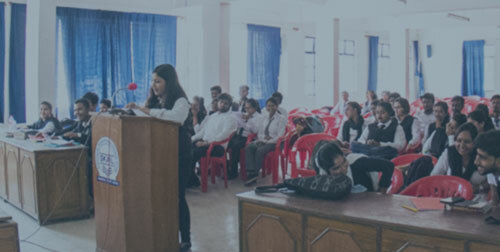 A : SKAIL shall endeavor to place pass out students to reputed lawyers’ chambers for professional exposure and also shall provide special training / course for all competitive examinations under W.B. Public Service Commission. But, it shall not be construed as providing jobs to the students.